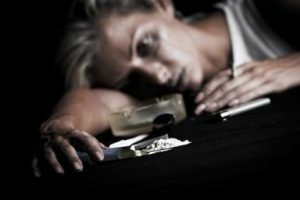 What is the Connection Between Suicide and Addiction? WHY IS SUICIDE THE FIRST OPTION FOR ADDICTS? It is no news that people who suffer an addiction to either drugs or alcohol are posing a lot of threats to their health. Addiction is a state where withdrawal almost becomes impossible; and for someone who is addicted to a particular type of substance, suicide or death is inevitable if not properly treated or corrected. While suicide is a state of ending one’s life through actions, addiction is a state one gets to when there is prolong use of a substance. 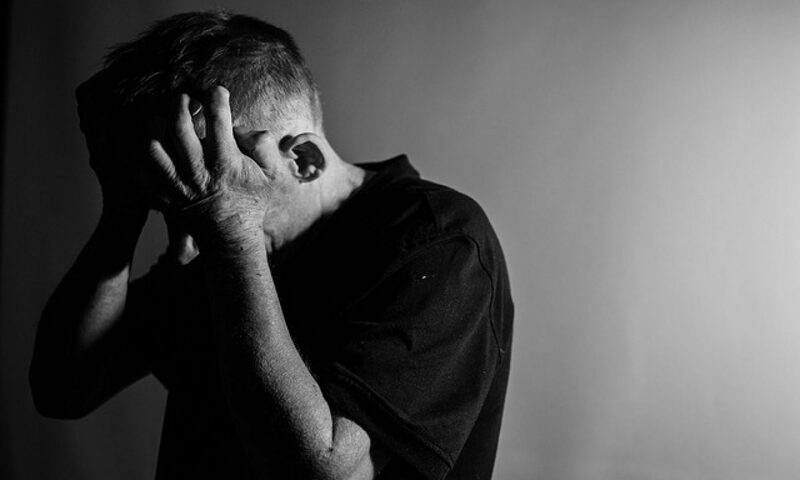 Addiction and suicide co-exist together; for someone who is addicted to drugs like Heroin, he or she could face a lot of suicide risks like suicidal thoughts, suicide attempt or even suicide. According to research, addiction brings about depression and ultimately suicide. About 90% of suicide cases in the U.S. have been as a result of depression. Further research shows that most victims who are depressed are often addicted to a kind of substance or drug to keep him or her stable. In no time, he or she would end his or her own life if drugs are no more effective. The most common type of drug addiction which have recorded a lot of deaths over the past few years is Opioid addiction. Statistics showed that over 30,000 Americans died from the use of Opioid in 2015 and ever since then, the rate has been on the increase. Most of this opioid addicts died as a result of suicidal thoughts or drug abuse or depression. Opioid has a negative effect on thoughts and actions. For instance, people who use Opioid have a 40 to 60 % chance of having suicidal thoughts and if not helped, may result to ending their own lives. Also, further research explained that people who use opioid or hard drugs with syringe and injections are 13 times possible to end their own lives. In addition, the probability of men who use hard drugs like Opioid and become victims of suicidal thoughts, suicide attempt and suicide generally is greater than the probability of women who become victims. No one has been addicted to drugs and have never faced a suicidal episode before, it is the usual norm and such a person needs help before it’s too late. In conclusion, we can save a majority of addicts if rehabilitation centers are provided and they are closely monitored. The aim of these rehabilitation centers is to make them stay clean and ensure depression, anxiety is well-treated. With this help being provided, suicide via addiction would most likely reduce.